Known as “some of the toughest plants in the kingdom,” yucca plants can bring a lot to landscapes while only asking for a little in return. Incredibly drought-tolerant and low-maintenance, yuccas have fleshy roots like succulents that allow this family of plants to store water in order to survive even in the driest of spells. But there is more to these plants besides drought durability. 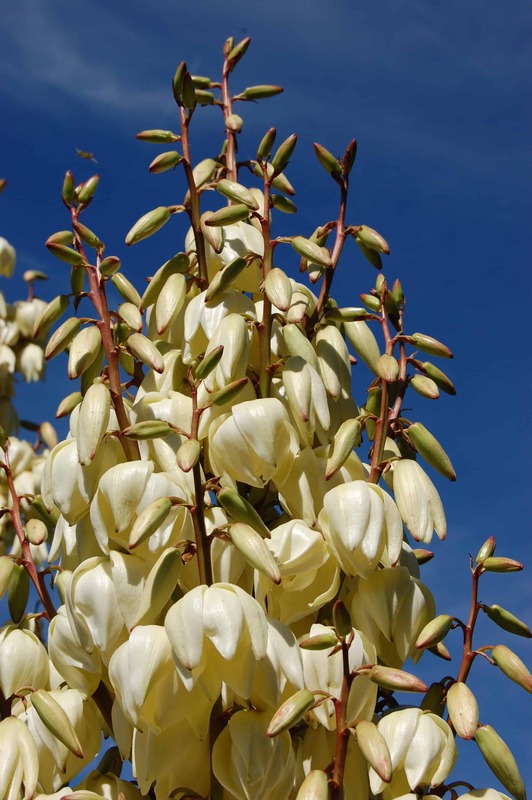 The yucca family includes several species with striking colors, shapes and sizes. The rosette of bell-shaped flowers, which bloom out from a tall stalk in the center of the plant, are sometimes called flor de izote, the national flower of El Salvador. All yuccas need to become an eye-catching focal point is full sun and plenty of room for their dramatic silhouette. 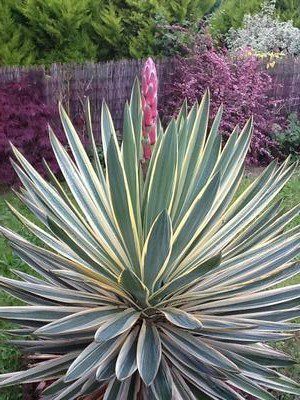 As the Drought Smart Plants blog says, yuccas look best with ample space to spread their sword-shaped leaves. 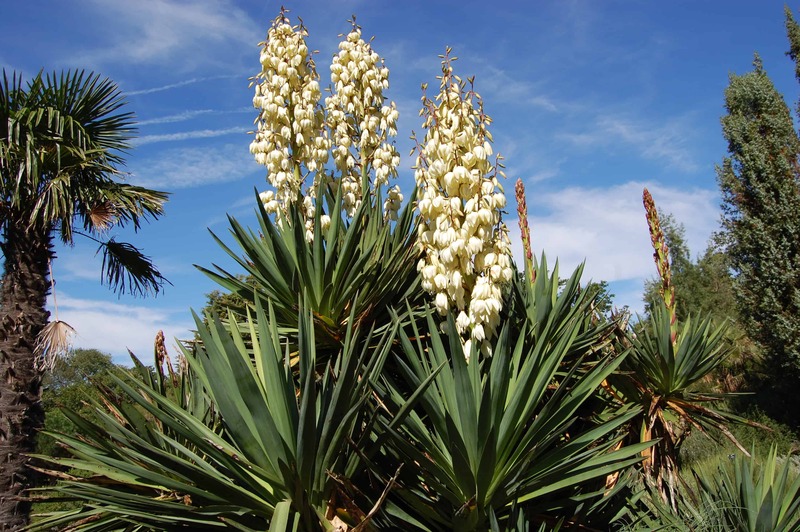 And as LA Times writer Jeff Spurrier says, yuccas add interest with age, too. Do you have yuccas? Which species do you have and Where are they located in your landscape? Share your experience with these tough but beautiful plants in the comment section below. The landscape architecture and design team here at Lifescape in Colorado has the experience and expertise to create Colorado landscapes that are beautiful and low-maintenance year round. Contact us today to find out how we can help turn your yard into a beautifully-landscaped space.